Learn from our chess Teachers and Masters on PrivateChess ! You are a Chess player, progress now ! PrivateChess is the first interactive Chess coaching website open for all ! a complete solution for teaching and learning chess! PrivateChess.com is 100% live ! Nothing to download ! Find pupils and give your lessons ! 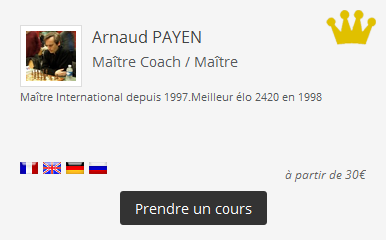 Play chess on PrivateChess.com in game mode or coaching mode! “Game Mode” by the rules, play and mate your opponent. “Coaching Mode” with no constraints, for analysis, relaxation and lessons. In both cases play, watch and talk with your opponent ! 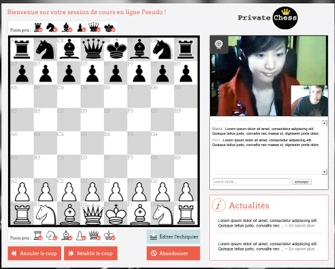 Rediscover the pleasure of chess with the integrated webcam and mic. Just like you were at the club, facing a real-life opponent. The “coaching solution” is perfect for taking or giving chess lessons. Both you and your student have the two colours in hand. 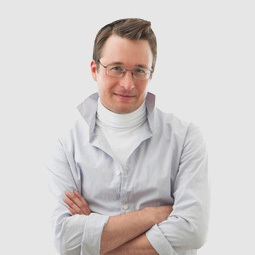 Casual, club or experienced players in search of new ways of playing chess on the web. Chess Teachers, Coaches, Trainers and Instructors in search of a practical site that is dedicated to your activities. Learners, apprentices and players in search of chess teachers. 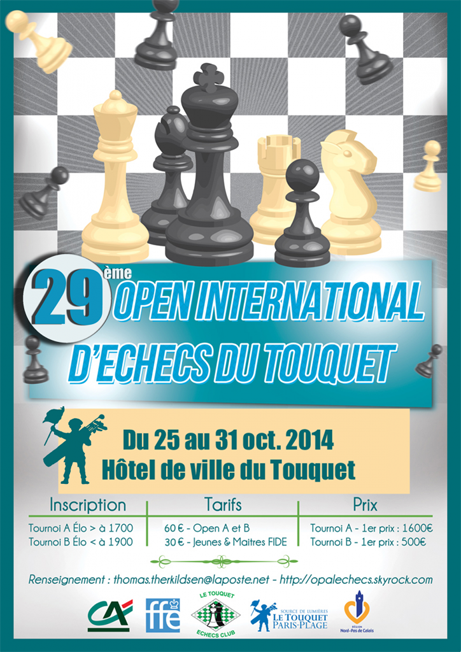 From 25 to 31 October 2014 at the Town Hall of Le Touquet. 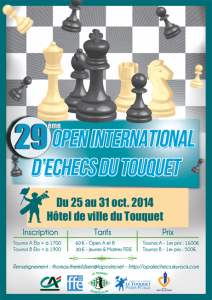 With 147 players last year, including a dozen Grand Masters of all nationalities, le Touquet renews International Open of Chess. 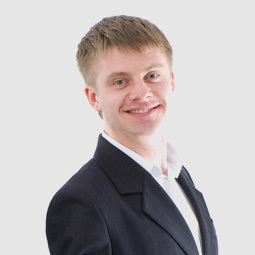 PrivateChess is the meeting place for amateur, experienced, and Masters Chess players. An interactive platform, you can communicate during the game or lesson. Seeing and talking with my opponent while playing made me rediscover the chess on the internet. A site for online chess lessons at last. Simple, efficient and open to everybody. Playing online with sound and the webcam takes the sensation of realism. Conviviality, ideal to meet friends. The idea is to bring together all the elements necessary to enable you give or take Chess lessons on the internet in a single site. 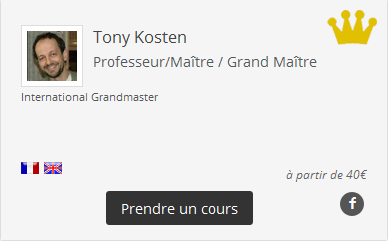 You only pay for the lesson, teachers indicate their rates in their profile, PrivateChess takes a commission on the lesson. A webcam integrated into the chessboard. No downloading, the lessons are paid directly on the teacher’s profile. You can contact the teacher for free via the form on the teacher’s profile. What if I don’t have Paypal ? No worries, you can pay with your credit card without registering with PayPal. Can I book several lessons at a time ? Yes, you can pay as many lessons as you want in the teacher’s profile. The lessons page will be credited with the number of lessons ordered in the teacher’s profile. What happens if we disconnect during the chess lesson ? When you receive an email with the lesson link, the clock starts when the teacher joins your session. You both have to be on the page at the same time to start the clock and the lesson. If one of you leaves the session or is disconnected, the clock stops automatically and resumes only when you are both back online. What new features are planned ?